and will not smear. Carbo Fire Surface Blend can also be used to remove seam sealer and undercoating without loading. The discs are thin enough to get into tight spots but durable enough to last. 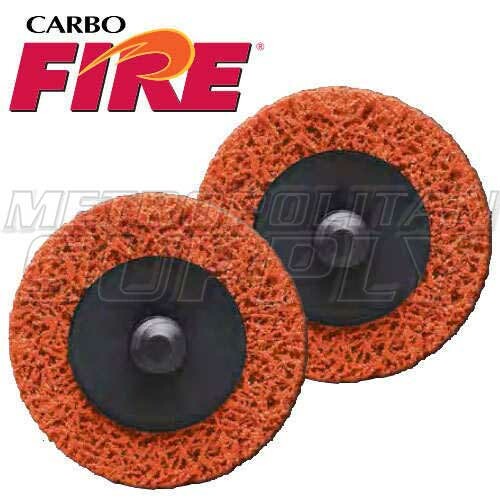 Carbo Fire ceramic grain ensures a fast cut with long life. Surface Blend TR can be used on the face, side, and back.